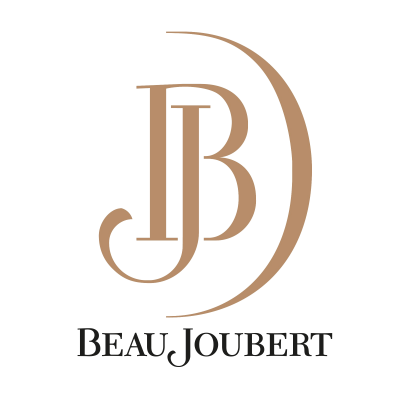 Beau Joubert’s first bloggers-only event. Beau Joubert has done the unthinkable. We have set a challenge for SA wine-bloggers, to sing for their supper. To get up from their swiveling office chairs and out from behind their laptops. They talk the talk, but can they walk the walk? We are challenging 10 wine bloggers to brave the cold and sport those fashionable gumboots and attend a pruning lesson with viticulturist Ian Engelbrecht. If he is satisfied with your performance you will be rewarded with a formal tasting with winemaker Christian Peter Kuun and a farm style home cooked lunch in our breathtaking 18th century Manor House. Lets see if these bloggers are as sharp with pruning scissors as they are with words.